READY TO USE FOIL NOW IN COLORS! 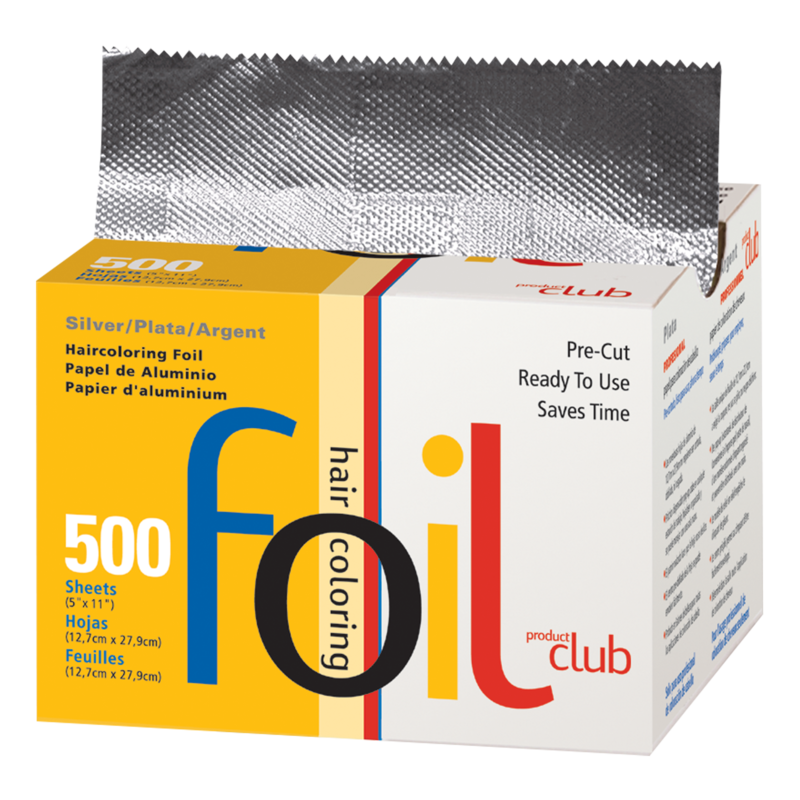 200 Ready To Use Professional Haircoloring Foil sheets (5""x11""). Available in a convenient ""pop-up"" dispenser box that can be left at the workstation for rapid fingertip use. No more cutting, tearing, or folding foils! Saves hours of preparation time.